We've all heard the joke, "Floggings will continue until morale improves." The thing about it, though, is sometimes it's really not a joke. In tough economic times like these, it's easy to get stressed by your car dealership's low sales numbers. It’s even easier to take that stress out on your employees, who then take it out on each other and the customers. This can create a really hostile work environment very quickly. Do you know what the people who drive by your car dealership think of you? Do you have a reputation for being honest and open with your customers? 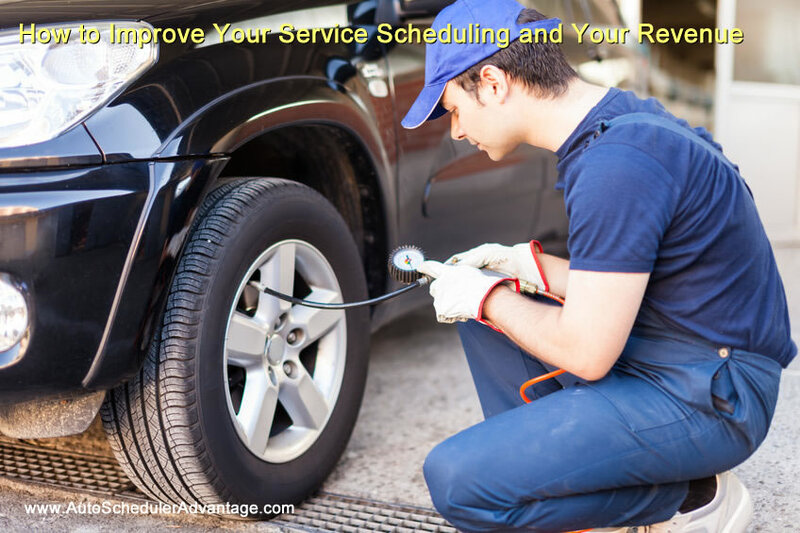 Do they know they’re always going to get the best price you can give them and that you have a great service department to keep their vehicle maintained as long as they own it? Can they rest assured that you’ll give them the best trade-in deal possible for their old car? Car salespeople have a reputation for being pushy, under-handed, swindling, and a whole lot of less-printable words. In these unsteady economic times, no one has the disposable income to risk getting taken advantage of. So, understandably, a lot of people who want to and need to buy cars are very wary of car dealerships right now.